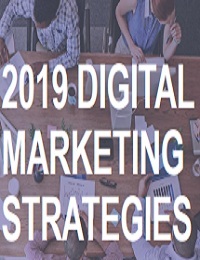 Facebook shared plans to update both Ads Manager and Business Manager making them easier to use. An improved version of Ads Manager is being released now, with an updated Business Manager coming later this year. 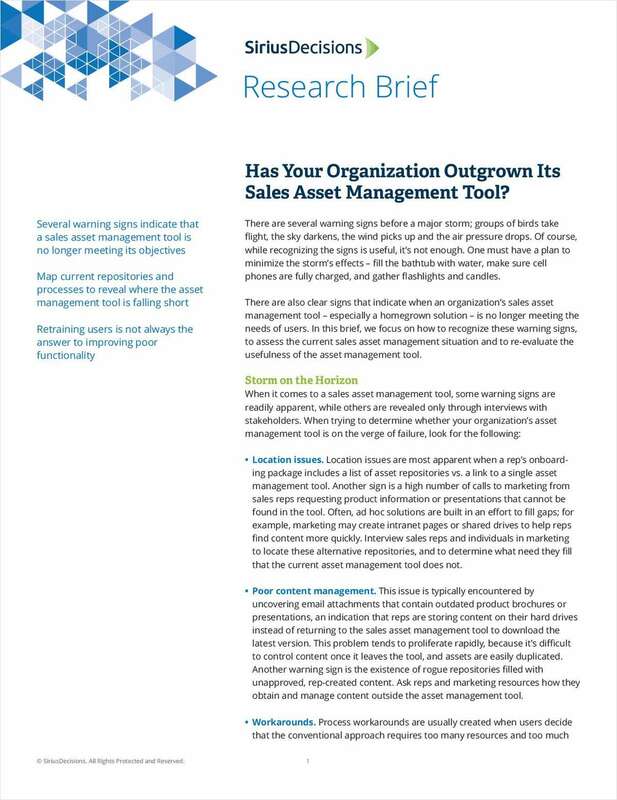 In this report, we focus on how to:Recognize warning signs.Assess the current sales asset management situation.Re-evalute the usefulness of the asset management tool.